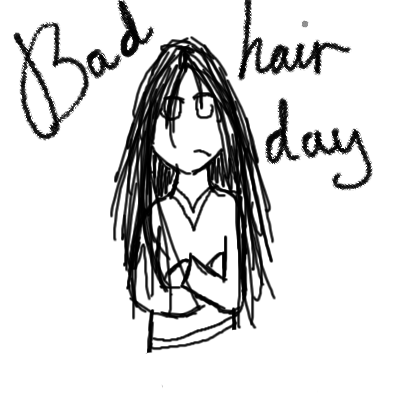 So, to make my life easier, I thought I should buy hair extensions. I mean, why not, right? It'll help me save time and will also allow me to try new hairstyles. I already found a shop that sells quality hair extensions, so if you have the same problem as mine, you might want to check this out, too. 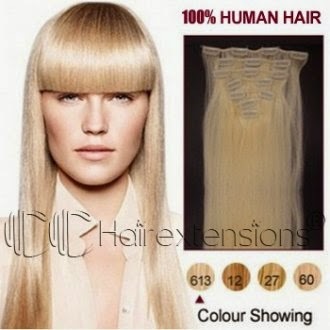 CC Hair Extensions sells affordable, high quality hair extensions which are made up of 100% human hair. With their wide selection of products, it's impossible not to find the type of extensions that you want. I've always wanted to try hair extensions but I've always been too scared. It looks so great!